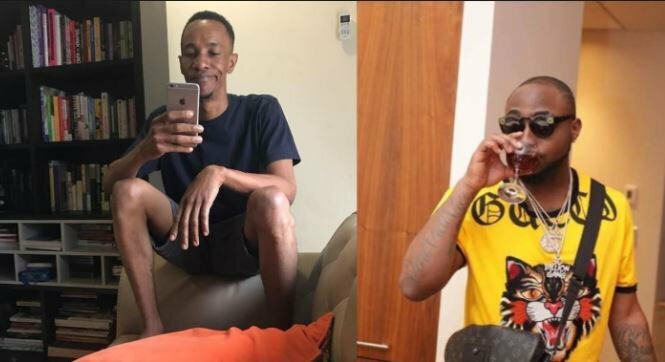 The Lagos State Police Command has arrested hip-hop artist, David Adekeke popularly known as Davido over the death of Tagbo Umeike, his friend. The incident has generated a lot of controversies on social media since two weeks ago when actress Caroline Danjuma took to her Instagram page accusing Davido of being responsible for the death of Tagbo. Davido, however, has repeatedly denied involvement in the unfortunate incident. It was gathered that the new invitation by the police has to do with fresh revelations that Tagbo died out of suffocation. Lagos State Commissioner of Police, Imohimi Edgal, confirmed that the musician was being quizzed following the revelation by the CCTV footage that he and his friends dumped him in the car and ran away. The deceased was dumped in a car in front of Lagos Island General Hospital.